During the housing boom from 2004 to 2007, certain materials were in high demand, and there was a shortage of drywall. In an effort to alleviate this scarcity, drywall was imported from China. This importation, however, caused its own huge set of problems. You see, Chinese drywall is linked to the seepage of sulfide gasses that – aside from smelling like rotten eggs – can corrode wire and metal causing appliances and electronics to fail, attack home heating and cooling system components and cause serious health issues including difficulty breathing, asthma attacks, nosebleeds, headaches and possibly more. The bottom line is, whatever you do, don’t purchase a home built with Chinese drywall. 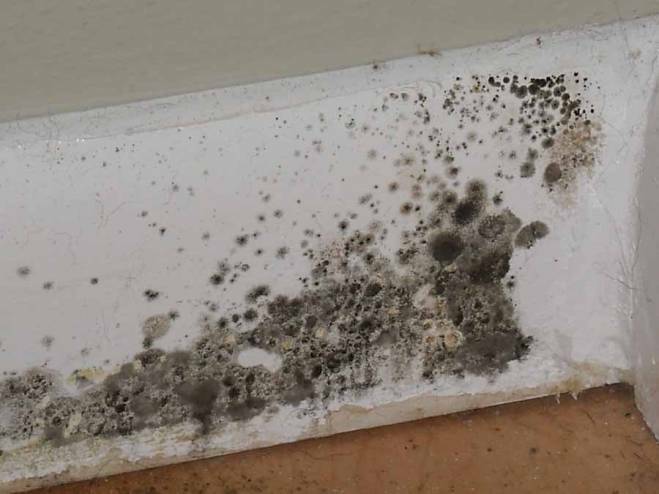 Chinese drywall is a huge problem in Florida, where an estimated 36,000 homes may have been built with this scary stuff. The good news is that Chinese drywall can no longer be used in the United States since the 2012 passage of the Drywall Safety Act, which sets chemical safety standards for both domestic and imported drywall. If you want to ensure that you purchase a house sans costly flaws, it is important that you choose a realtor without flaws as well. Realtor Arnie Traub is an exceptional Realtor and your best resource when buying a home in the Greater Daytona and New Smyrna Beach area. Immersed in this community for over 36 years, he has built his reputation on hard work, dedication, honesty and integrity. Call 386-295-9999 to reach Arnie Traub Real Estate.